Atradius Collections support businesses by securing late payments with methods that get results, minimise losses and retain trading relationships. The moment a trade invoice becomes overdue is the time you need help to chase payment. Our professional collectors always take the most effective approach to recover your invoices regarding your situation and the local law. A repayment plan or a brokered negotiation in your customer’s language can yield the best debt recovery results without the need to take legal action. Our skilled collectors are experts in the local law and practices. We work closely with you to achieve the outcome you want. By assigning the debt recovery process to us, you are able to focus on your core business. Having us collect your debts is the most cost-effective alternative to legal proceedings. 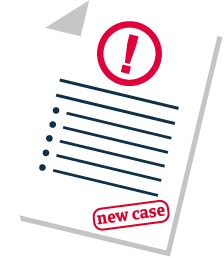 Our team of experts are always ready to support you through disputed cases and legal action should they happen. 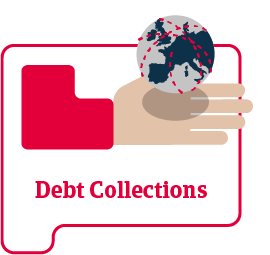 With our global network of local professional collectors, we provide complete debt collection services around the world. 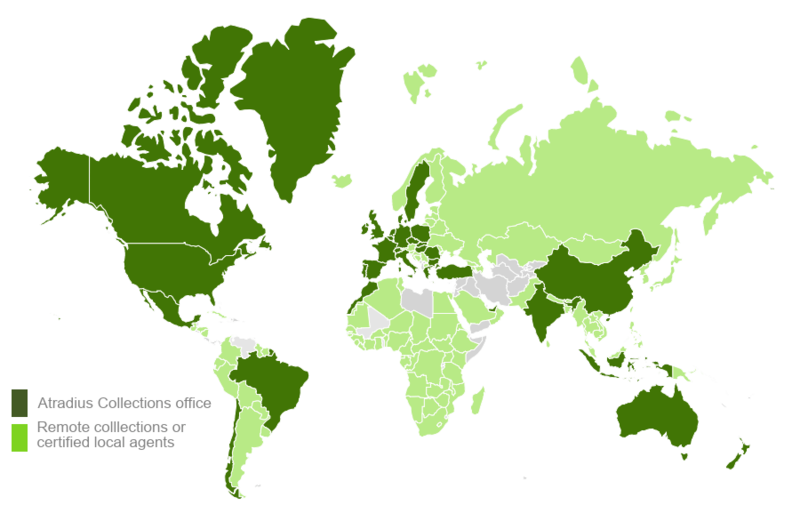 Our offices are located in 30+ countries and we partner with 480+ collection agencies. With access to our online platform Collect@Net, you can keep track of the progress of your debt collection cases 24/7 and place new debt cases at your convenience. Annually we recover 90,000 debt collections cases for 15 000 customers worldwide. We are ready to support your company through the entire process of debt collection, including processing disputed invoices and monitoring payment plans.